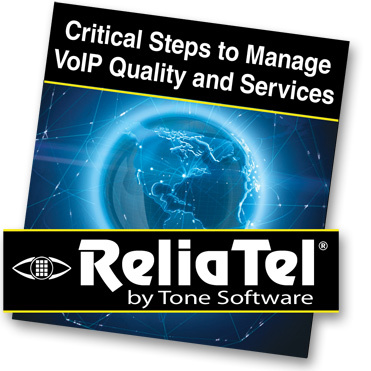 VoIP and Converging voice networks are only successful IF they deliver the quality and service levels your business needs – and managing VoIP call quality and converged VoIP networks is often packed with challenges and risks. The DTX CableAnalyzer is the first choice of cabling professionals worldwide. 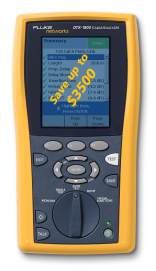 Trade-in your old tester of any make or model* and you can get a cash rebate for up to $3500 when you buy a new DTX CableAnalyzer™ in the U.S. Learn more.